News about Google Pixel 4 is scant at the moment as the Mountain View-based tech giant has yet to break their silence about this particular handset. As such, analysts and end-users have turned to rumors and speculations in an attempt to shed light to the features that the upcoming smartphone will have. One of the most intriguing whispers that involve Google Pixel 4 is its camera. According to the leak designs, Google will allegedly stick with its single rear camera opposed to what Apple, Samsung, and LG are doing, Inverse reported. While this may be detrimental for the Google Pixel 4, it’s likely that the company will stick again stick to its main strength: machine learning. Even though the Google Pixel 3 only has one rear camera, it’s still touted as one of the best handset out there in terms of taking photos thanks to its advanced software. Google Pixel 4 is said to have the Dual-Sim feature. While its predecessors were able to slot two sims on its tray, they couldn’t use both simultaneously. For instance, if sim 1 is being used for data, sim 2 will remain inactive. The company means to eliminate this restriction with the Google Pixel 4, allowing users to use two sims at once. Of course, other limitations will still be kept such as one sim only remaining active while the other is taking up a call. Regarding the price of the Google Pixel 4, no solid speculation has come out so far. Most of the discussion on this front revolves on the price mark of the Google Pixel 1, 2 and 3. The cheapest among them is Google Pixel 1 and 2 with its baseline model tagged for $649. Google Pixel 3, however, changed all of this when the company bumped its baseline price to $799 last year. 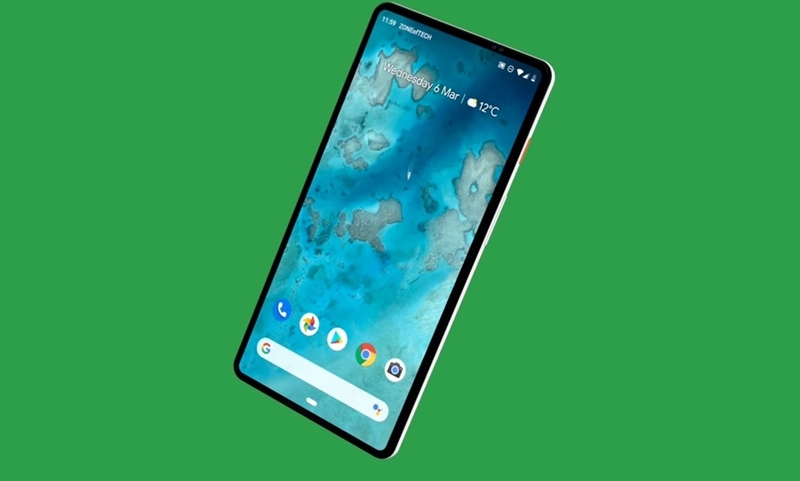 The Google Pixel 4 is rumored to be priced at $799 as well, although the XL variant will likely start at $900 or more given that the company has upped its cost annually. As for the release date, the fourth entry will likely drop in October given that the Google 1, 2, and 3 have all been dropped during this month.